The incredible Lara Croft is back! 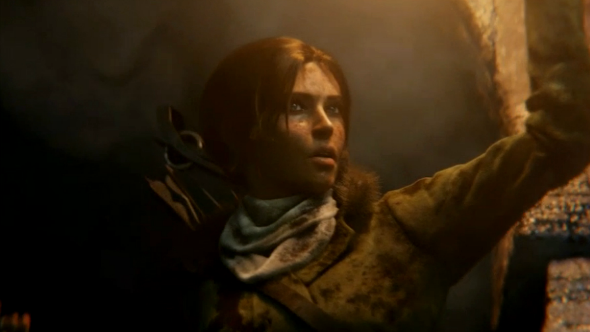 During the E3 conference the new Rise of the Tomb Raider game was announced. This action-adventure will be the sequel to the thrilling Tomb Raider’s adventures of 2013. Rhianna Pratchett will be the part of the developers team and work on the game’s plot. The first Rise of the Tomb Raider trailer shows a young woman, whose face is hidden under the hood, talking to the psychologist. Further it becomes clear that the stranger in the video is Lara Croft. The main character tries to overcome the echoes of the tough events, which she faced in the past on the Yamatai island. But it turns out not that easy. The new adventures and the thirst for adrenaline are calling. At the end the latest Rise of the Tomb Raider trailer demonstrates a massive cave with the abandoned tomb, which Lara Croft will have to explore. During the game she must show her best survival skills, learn to trust the new friends and most importantly - accept the fate as a Tomb Raider. According to the Microsoft’s representatives, Rise of the Tomb Raider game will include several large locations from different corners of the Earth. The upcoming project is planned to be launched in 2015. The exact release date and also the platforms, on which the new action-adventure will be available, are going to be revealed later. But these aren’t all Lara Croft’s adventures. 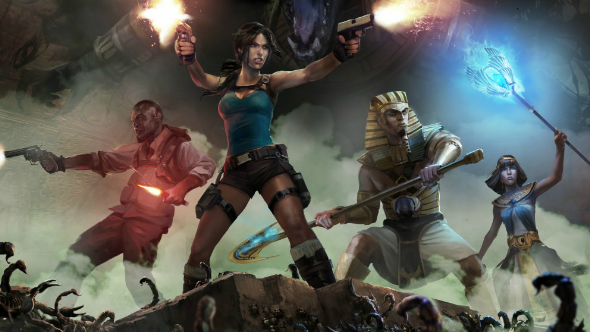 Another new Lara Croft and the Temple of Osiris game was also announced at the E3 conference. It’s being developed by Crystal Dynamics company. Lara Croft and the Temple of Osiris game is a cooperative shooter for four players, which is a sequel to the previous part in the series - Guardian of Light. The gamers will be able to take a role of the protagonist or her friend - Carter Bell, - in order to solve the mysteries of Ancient Egypt. So, what do you think about the Rise of the Tomb Raider and Lara Croft and the Temple of Osiris games? Are you anticipating them eagerly?